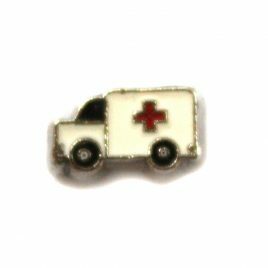 Ambulance Charm 7mm Fits in all Floating Lockets (Alloy, Vintage and Stainless Steel). 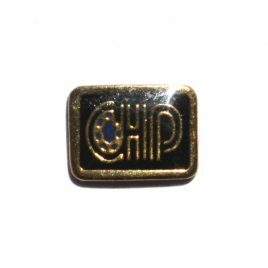 CHP Floating Charm 10mm Fits in all Floating Lockets (Alloy, Stainless Steel and Vintage). 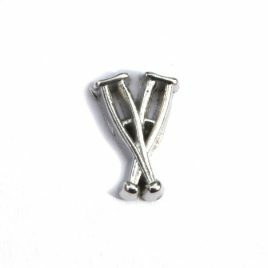 Crutches Charm 7mm Fits in all Floating Lockets (Alloy, Stainless Steel and Vintage). 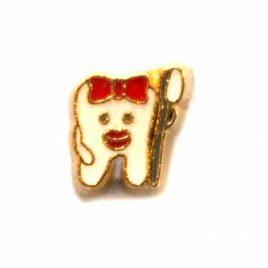 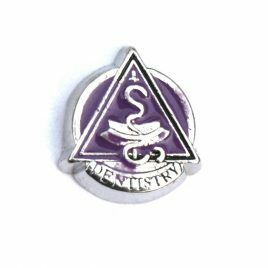 Dentistry Charm 7mm Fits in all Floating Lockets (Alloy, Stainless Steel and Vintage). 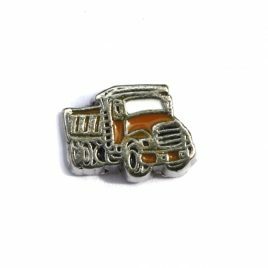 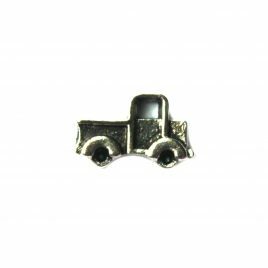 Dump Truck Charm 7mm Fits in all Floating Lockets (Alloy, Stainless Steel and Vintage). 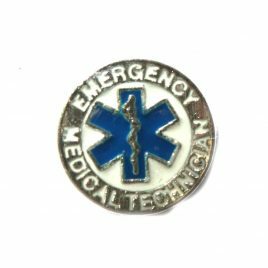 Emergency Medical Technician (Blue) Charm 7mm Fits in all floating lockets (Alloy, Stainless Steel and Vintage). 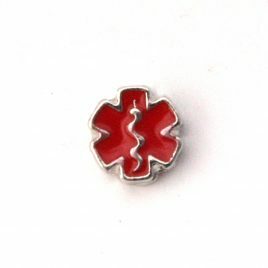 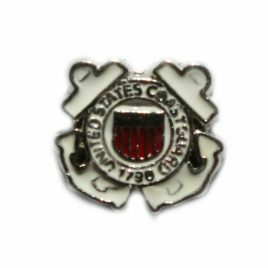 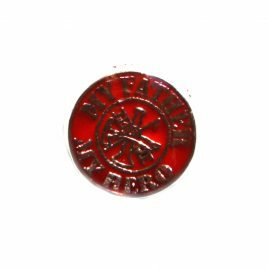 Emergency Medical Technician (Red) Charm 7mm Fits in all floating lockets (Alloy, Stainless Steel and Vintage). 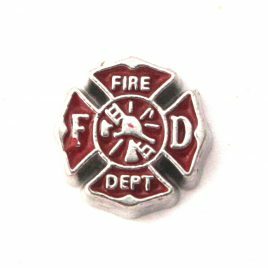 Fire Department Emblem Charm 7mm Fits in all Floating Lockets (Alloy, Stainless Steel, and Vintage). 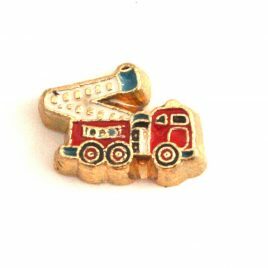 Fire Truck Charm 7mm Fits in all Floating Lockets (Alloy, Stainless Steel and Vintage). 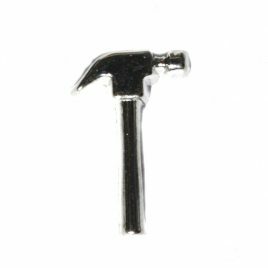 Hammer Charm 7mm Fits in all Floating Lockets (Alloy, Vintage and Stainless Steel). 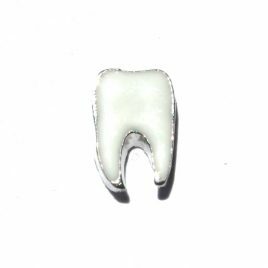 Happy Tooth Charm 7mm Fits in all Floating Lockets (Alloy, Vintage and Stainless Steel). 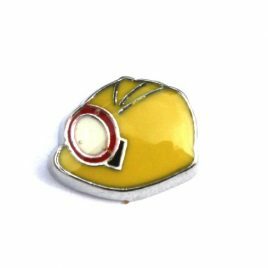 Hard Hat Charm 7mm Fits in all Floating Lockets (Alloy, Stainless Steel and Vintage). 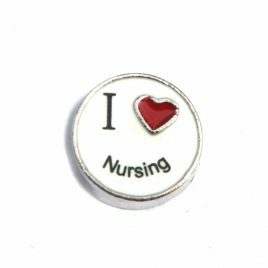 I Love Nursing Charm 7mm Fits in all Floating Lockets (Alloy, Stainless Steel and Vintage). 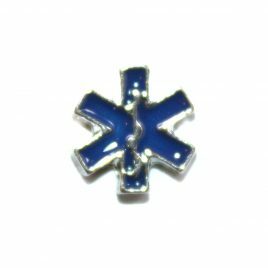 Medical Alert (Blue) Charm 7mm Fits in all Floating Lockets (Alloy, Vintage and Stainless Steel). 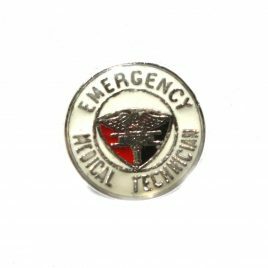 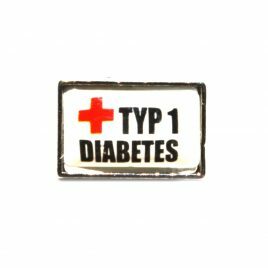 Medical Alert Symbol 7mm Fits all Floating Lockets (Alloy, Stainless Steel and Vintage). 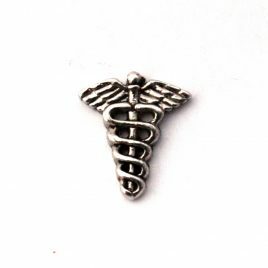 Medical Caduceus 7mm Fits all Floating Lockets (Alloy, Stainless Steel and Vintage). 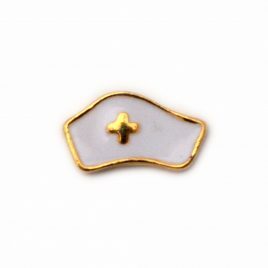 Nurse Hat 7mm Fits all Floating Lockets (Alloy, Stainless Steel and Vintage). 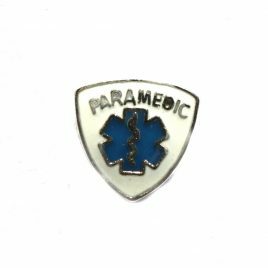 Paramedic Charm 7mm Fits in all Floating Lockets (Alloy, Stainless Steel and Vintage). 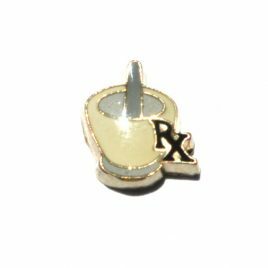 Pharmacist Floating Charm 7mm Fits in all Floating Lockets (Alloy, Stainless Steel and Vintage). 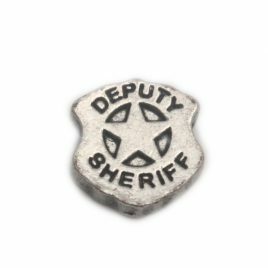 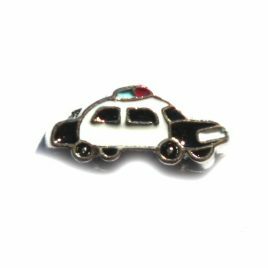 Police Badge Charm 7mm Fits all Floating Lockets (Alloy, Stainless Steel and Vintage). 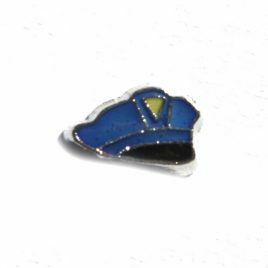 Policeman Cap Charm 7mm Fits in all Floating Lockets (Alloy, Stainless Steel and Alloy). 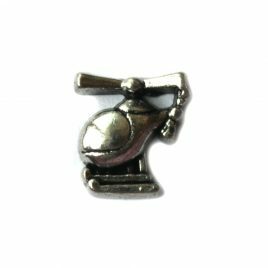 RN Medical Symbol 7mm Fits all Floating Lockets (Alloy, Stainless Steel and Vintage). 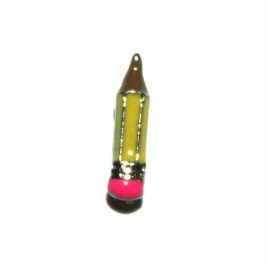 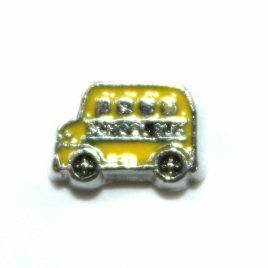 School Bus Charm 7mm Fits in all Floating Lockets (Alloy, Vintage and Stainless Steel). 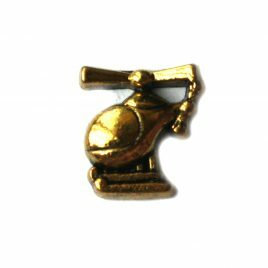 Stethescope Charm 7mm Fits in all Floating Lockets (Alloy, Stainless Steel and Vintage). 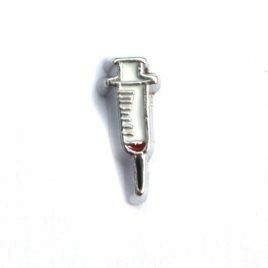 Syringe Charm 7mm Fits in all Floating Lockets (Alloy, Stainless Steel and Vintage). 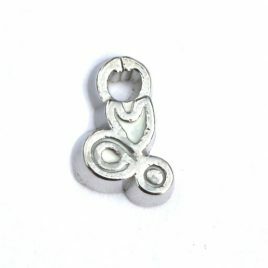 Tooth Floating Charm 7mm Fits in all Floating Lockets (Alloy, Stainless Steel and Vintage). 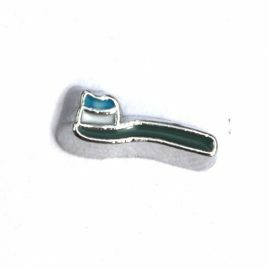 Toothbrush Charm 7mm Fits in all Floating Lockets (Alloy, Stainless Steel and Vintage). 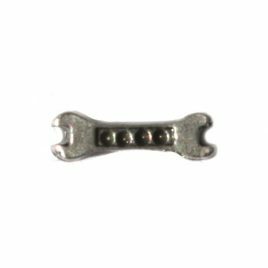 Wrench Charm 7mm Fits in all Floating Lockets (Alloy, Vintage and Stainless Steel).